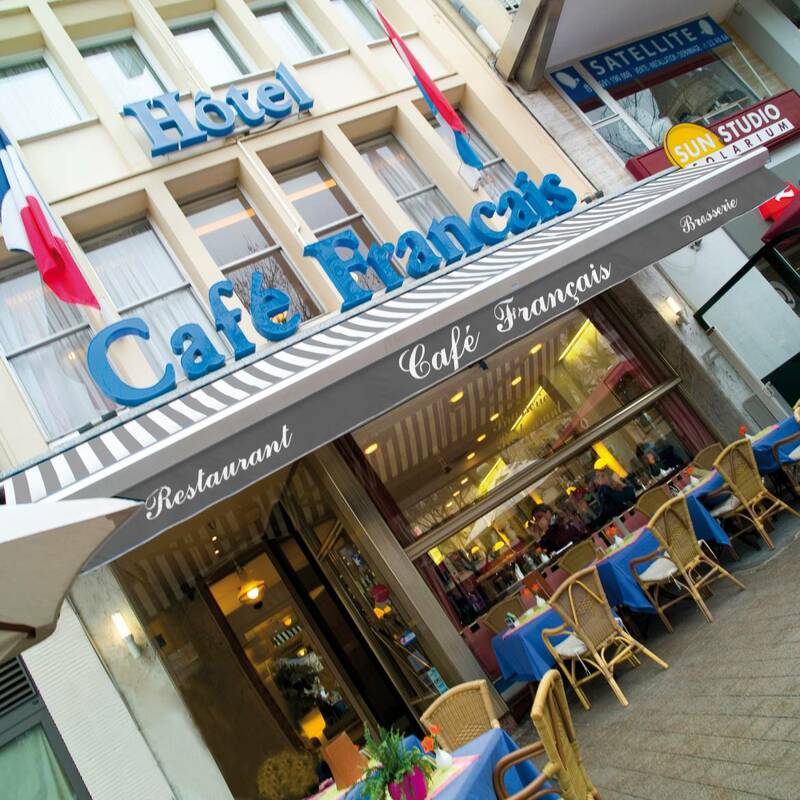 The Hôtel Français, located in the heart of Luxembourg city centre, less than 5 minutes from the European Institutions will delight you with both its location and charm. You will love its Brasserie-Restaurant, le "Café Français", with its varied menu and elegant surroundings. Come and enjoy its magnificent terrace on the most beautiful of Luxembourg-Citys squares, la Place d'Armes. Comfort, customer service and hospitality are to be expected.